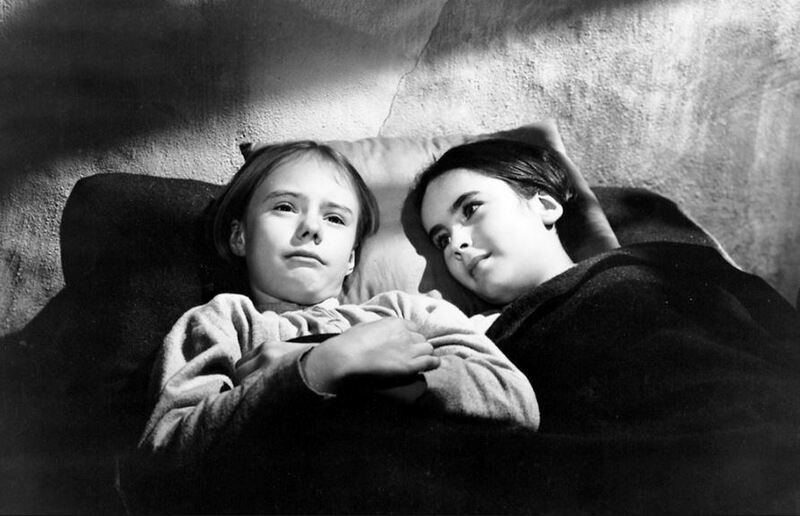 Peggy Ann Garner as Jane and Elizabeth Taylor as Helen. My relationship with Jane Eyre goes back to 1943. No – I’m not that old. That’s when the black and white film of the book, starring Orson Welles and Joan Fontaine was released. I saw it many years later – and the part that really moved me was the time young Jane spent at the Lowood Institution – and the tragic death of Helen, played by a very young and angelic Elizabeth Taylor. When my collaborator Alison May and I set out to write our second Bronte-inspired book as Juliet Bell – it had to be Jane Eyre. And I had to write that section of the story. 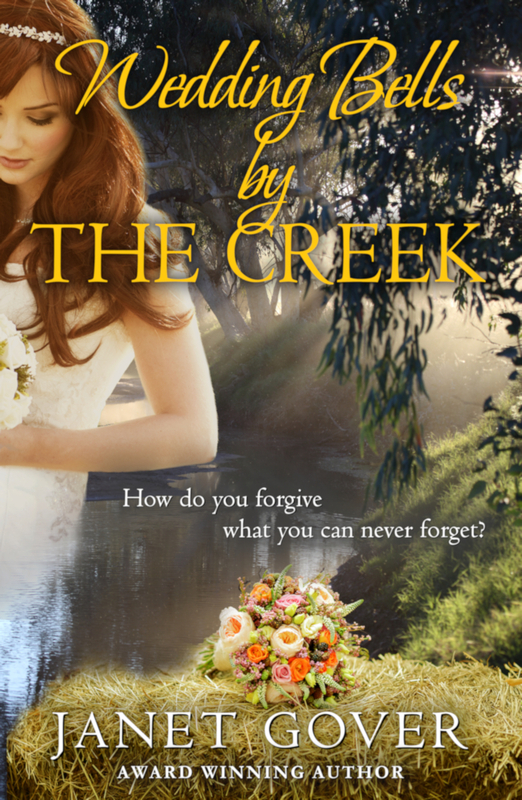 I’m absolutely over the moon .. because Wedding Bells by the Creek has just received its second award nomination. 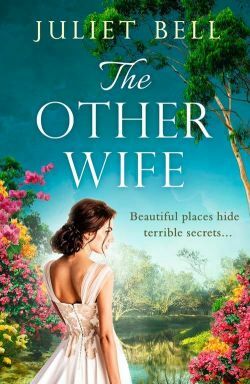 It’s a finalist in the Romance Writers of Australia Romantic Book of the Year Award. Wow. 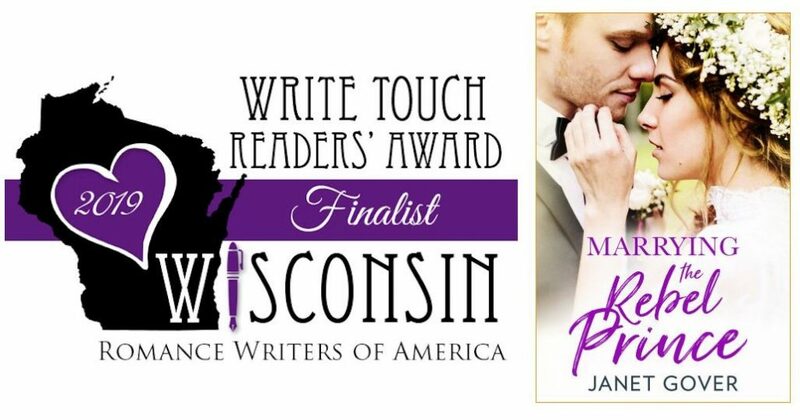 The first book in the Coorah Creek series was also a finalist in this award and it’s so lovely now to see this 5th book recognised in my home country. My very own royal wedding invitation. This is the first time I’ve been in this country for a big royal wedding. I was in New York when William and Kate married, and watching a royal wedding in the US is a whole experience in itself. They love a royal wedding over there almost as much as we do. 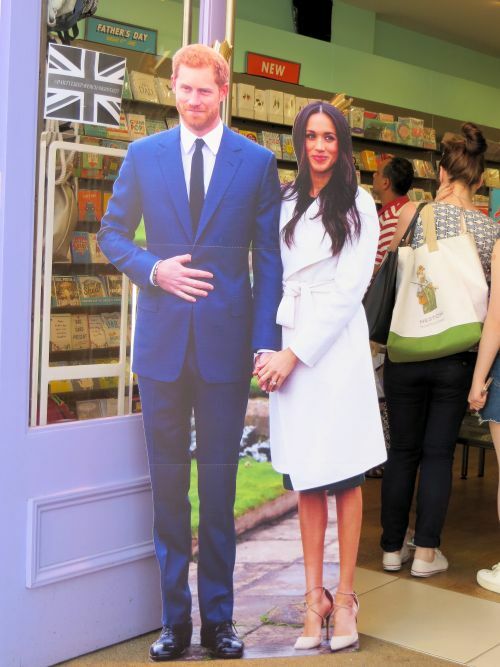 I guess my invitation to this royal wedding must have been lost by the Royal Mail. But that’s all right. 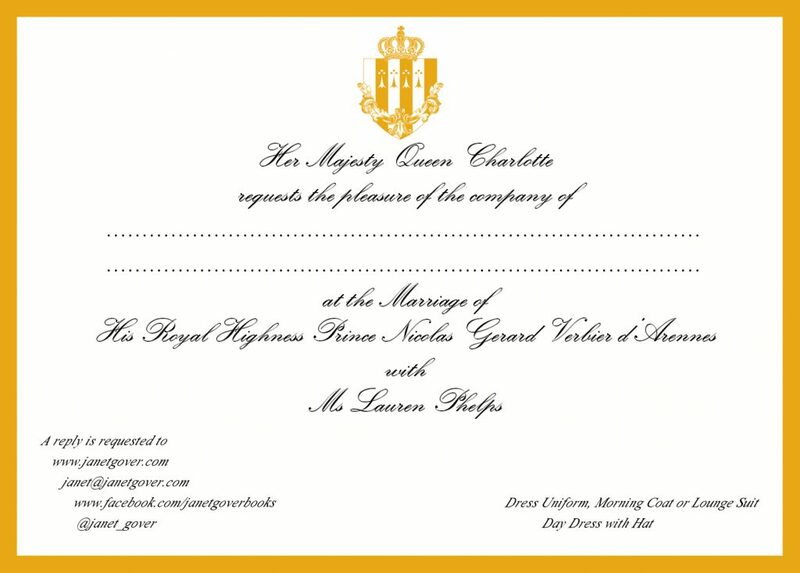 I made my own invitation to my very own royal wedding. Hats. It’s all about the hats. 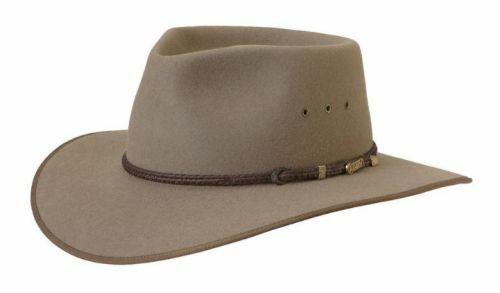 This is an Akubra hat, as worn by anyone and everyone in the Australian bush, including me. I was born in Australia remember, and Australia is a Vegemite nation. You either love or hate Vegemite. Personally, it’s my go-to food when I need a bit of cheering up or if I can’t be bothered making a ‘proper’ meal. 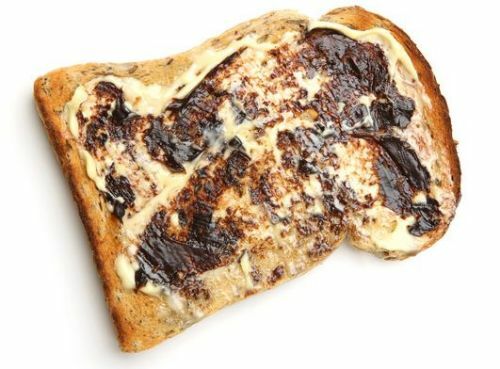 It takes a lot to beat Vegemite on toast – with lashings of melting butter. It’s very important to put the butter on while the toast is still hot so it can melt, but you don’t want it all melting. You need some of it to mix in with the Vegemite too. The amount of Vegemite has to be carefully considered. If you’re a Vegemite newcomer, the merest scraping is enough. For hardened Vegemite addicts like myself, about a teaspoon is right, if applied with the right amount of butter. I don’t imagine Meghan and Harry are short of teacups or plates or other necessities for setting up house together. However, I guess there are some things you just can’t have too many of, especially if you’re likely to host a visiting head of state or two. And if you like your crockery personalised… Harry and Meghan have a lot of options. I don’t know of this would be on the couple’s gift register. I SO wanted to take these little people home. If you read #6 in this series, we were talking about T-shirts. I didn’t buy a Harry and Meghan T-shirt, and not just because my cupboard has no more room for souvenir T-shirts. But there was one, or rather two, T-shirts I had terrible trouble resisting… because of who was wearing them. I am a really good tourist. Seriously. I love travelling and when I travel I buy souvenirs. My house is full of them. I once had a competition going with a friend to see who could find the tackiest souvenir ever. 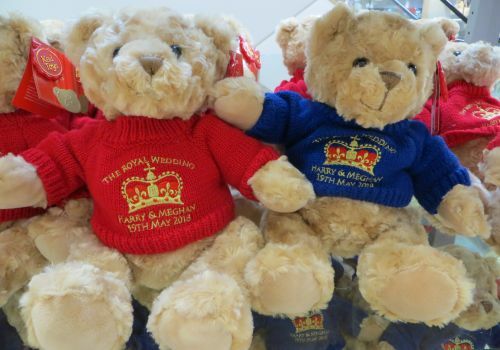 And yes, there are a few Royal wedding souvenirs that might be eligible… but that doesn’t mean we can’t celebrate the whole idea of souvenirs … because that’s how we remember the good times. Wandering around Windsor, there is a wealth of choice. Some of you may know I have a life sized cardboard cutout of Mr Spock from the original Star Trek series (don’t ask).